Are you leading as your authentic self? 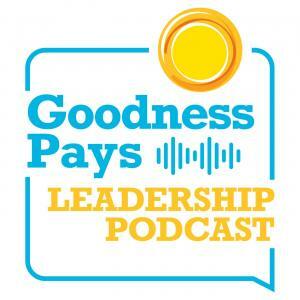 In this episode, you'll hear the last speaker of our Fall Good Leadership Breakfast series, Greg Cunningham Vice President of Global Inclusion and Diversity at U. S. Bank. Greg shares great insight on how to lead as your true authentic self, no matter what workplace setting you might be in. “Authenticity is critical to your success because it builds trust which is at the core of any healthy relationship- personal or professional. Authentic leaders always radiate goodness, and create an environment where everyone can thrive in a culture encouragement, accountability and positive team work”.